Read part of a book. 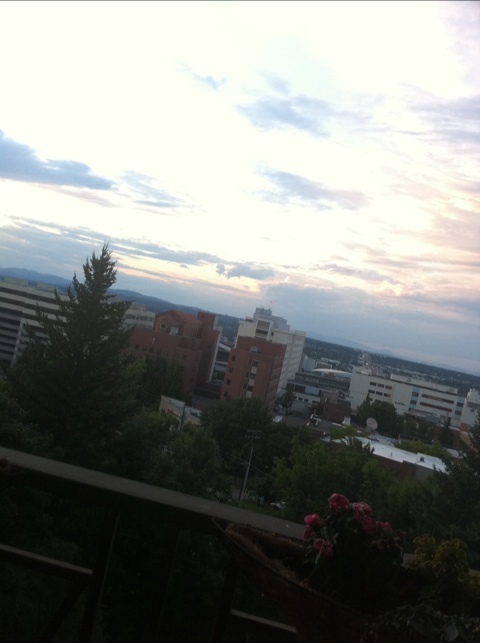 Enjoyed the afternoon on a deck overlooking downtown Spokane. Had a fantastic homemade dinner.